We are very happy to announce that we will be part of the Seommerfestival of the Logistics Initiative in Hamburg, on the 31st of August. This event will include over 500 leading logistics companies in Germany, getting together for a charitable event as well as some networking. This year’s event marks the 11th time that Sommerfestival of the Logistics Initiative in Hamburg is being held. Our very own Mark Nerlich will attend this year’s event. 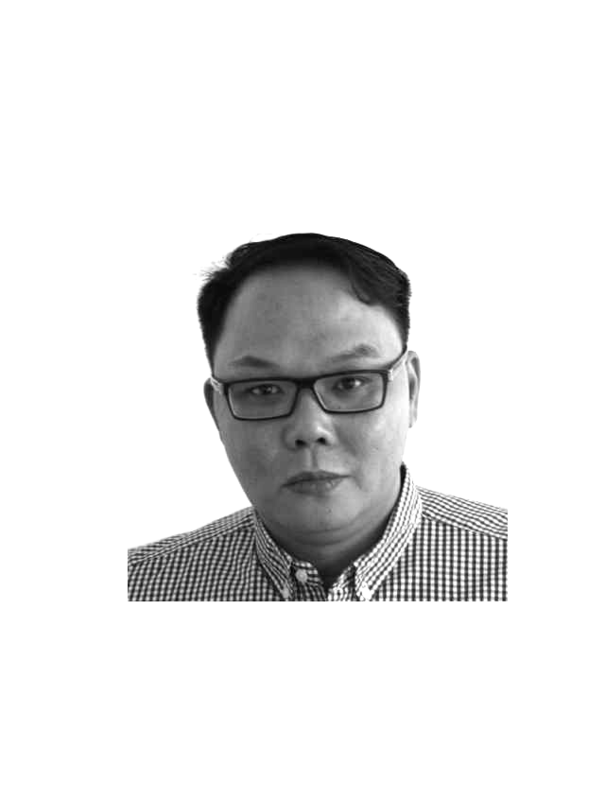 So if you want to contact Radix and find out more on how we have been helping logistics company grow with our services, please contact Mr. Nerlich. 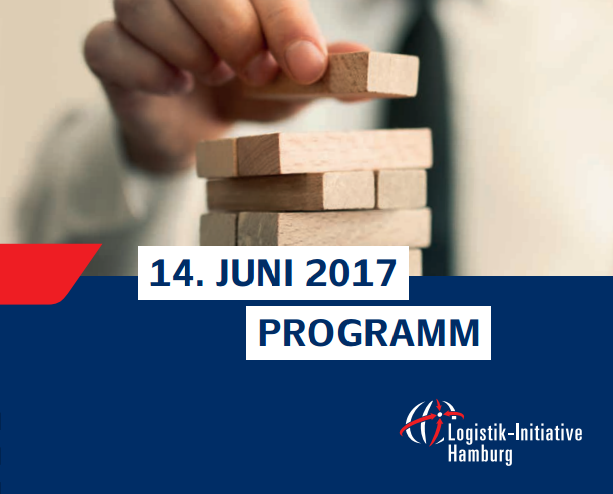 We are very happy to announce that we will be a part of this year’s Logistik schafft Lösungen, taking place in Hamburg, Germany, on Wednesday the 14th of June. Seeing how Radix has an immense experience in providing services for the logistics industry, we believe that we can offer the vast German market of logistics some new IT solutions that can save time, improve security and cut cots.